Volkswagen\'s home town of Wolfsburg in northern Germany has imposed an immediate freeze on spending and hiring in case its finances are hit by the massive pollution test scam engulfing the carmaker, city officials announced. Volkswagen's home town of Wolfsburg in northern Germany has imposed an immediate freeze on spending and hiring in case its finances are hit by the massive pollution test scam engulfing the carmaker, city officials announced. "Even if our town is debt-free and we've been able to build up reserves, we can expect to see a sharp drop in business tax," Wolfsburg's mayor Klaus Mohrs said in a statement released late on Monday. "It is still too early to talk about concrete numbers. But it seems clear to us that we can already expect a sharp drop in business tax revenues this year," Mohrs said. Wolfsburg's budget amounted to nearly 430 million euros ($484 million) this year and the business tax VW has to pay, calculated on the basis of its annual turnover, is an important source of revenue for the town's coffers. "As an immediate measure, I have ordered an immediate budget freeze and a hiring freeze for the town administration," the mayor continued. Projects which had already begun would continue, but new ones will be put on ice for now. "For the time being, the town will not hire any new employees. But no-one must fear for their job," Mohrs said. The mayor said he had had a number of talks with Volkswagen in the last few days. "I set great trust in the management. In our town's interest, I hope that the situation will be cleared up quickly and thoroughly. Volkswagen will find its way out of the crisis," he said. The town of Wolfsburg, situated around 200 kilometres west of Berlin, was founded in 1938 with the construction of the first factory to build the carmaker's iconic Beetle model. 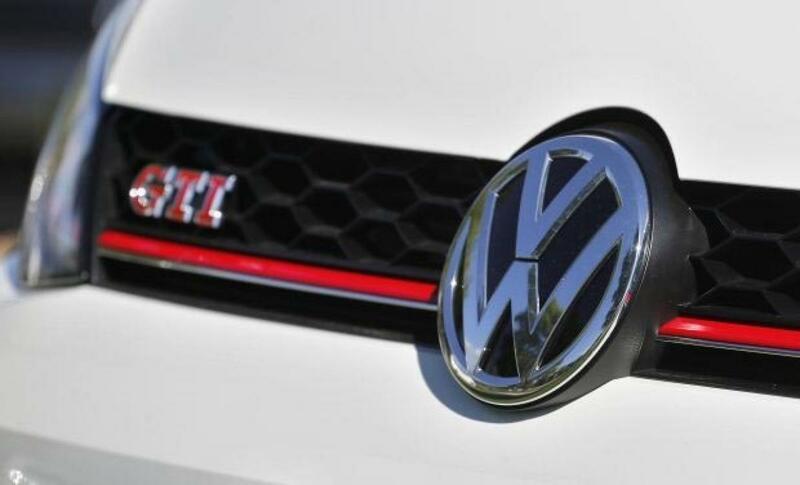 It has a population of around 124,000, more than half of which works for VW. And the town's skyline is dominated by the sprawling manufacturing plant and a massive version of the group's blue-and-white circular logo. Volkswagen also sponsors and finances a long list of sporting and cultural activities in the town, including its premiere league soccer club, VfL Wolfsburg. Thanks to the corporate giant, Wolfsburg boasts an unemployment rate that is lower than the national average. "Here we say that when Volkswagen catches a cold, we get pneumonia," one of the town's residents, Carsten Steinbach, told last week.